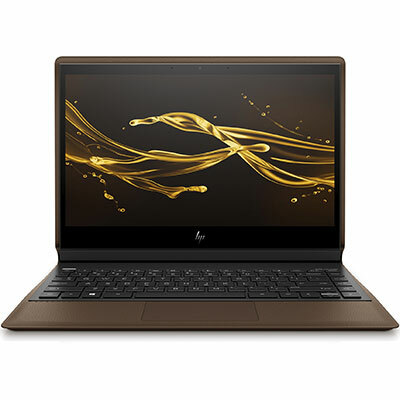 If you reinstall your HP Spectre Folio 13-AK0013DX laptop, then here are HP Spectre Folio 13-AK0013DX drivers for Windows 10 64 bit you can download and install to get your notebook work properly. As described at HP official website, the HP Spectre Folio 13-AK0013DX is 13.3-inch touch-screen laptop powered by 8th Generation 1.5 GHz Intel Core i7-8500Y dual-core processor with integrated Intel UHD Graphics 615 video card. This HP 13-AK0013DX comes with 8 GB LPDDR3-1866 SDRAM memory and fast 256 GB PCIe NVMe M.2 Solid State Drive to store you files, musics, videos, and documents. This mobile computer features Intel XMM 7560 LTE-Advanced Pro network, backlit keyboard, Thunderbolt 3 port, DisplayPort 1.2, USB 3.1 Gen 1 port, HDMI port, Full HD web camera, quad speakers with Bang & Olufsen HP Audio Boost 2.0 audio technology.